Whenever Apple introduces new products, it’s always a great time to get a deal on their refurbished products. 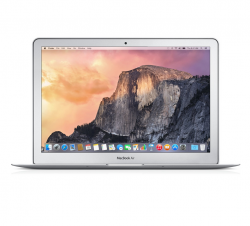 You can’t go wrong with this like new Macbook Air 13 with one year of warranty and free shipping. ← Tigerdirect Deal Of The Day: Small Form Factor, Intel Core i5-2400 3.10GHz Quad-Core Processor Desktop, $199!